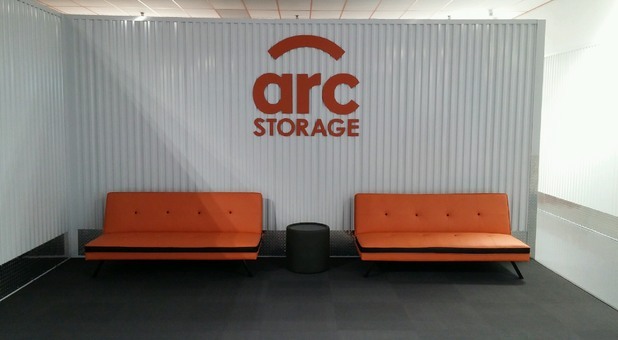 arc Storage offers safe and secure access and a humidity and temperature-controlled environment that allows its customers to have an enjoyable renting experience. 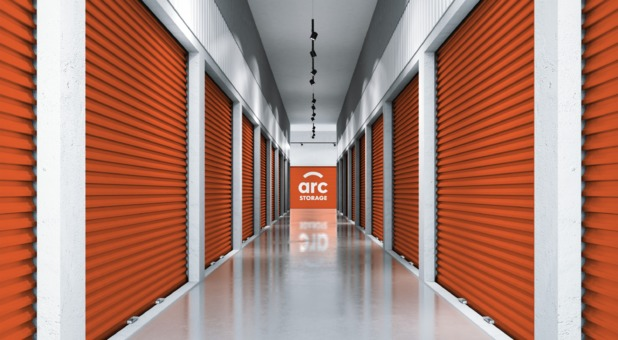 If you’re like most storage renters, you will love our humidity and temperature-controlled units, online bill pay option, and other useful amenities. 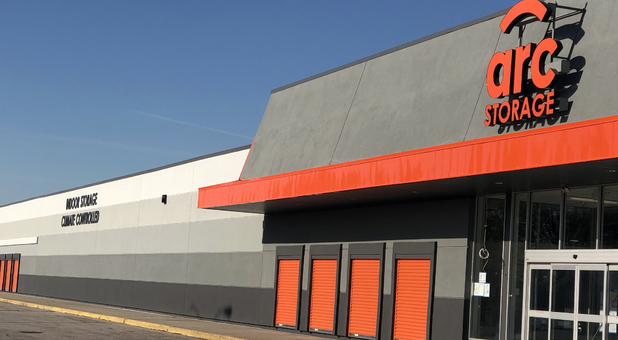 Whether you need space for your household items or your business stock and documents, our team is here to help with anything you need to get started. 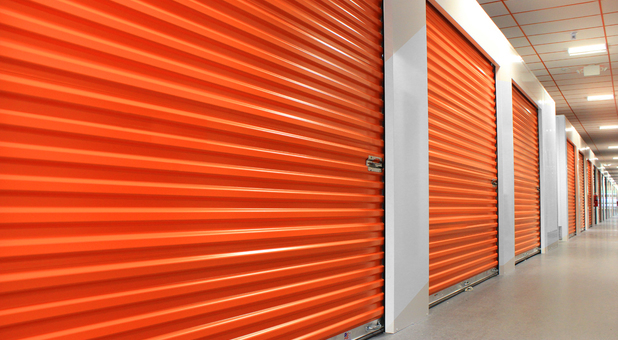 Find our storage units just off I-265 on Grant Line Road, and also close to I-64 and I-65. 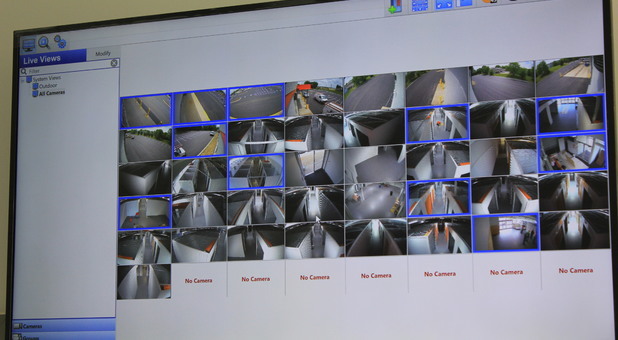 Our team will be glad to welcome you at our facility! 50% off the 1st Month. 1st month 50%: use promo code 1STMONTH. 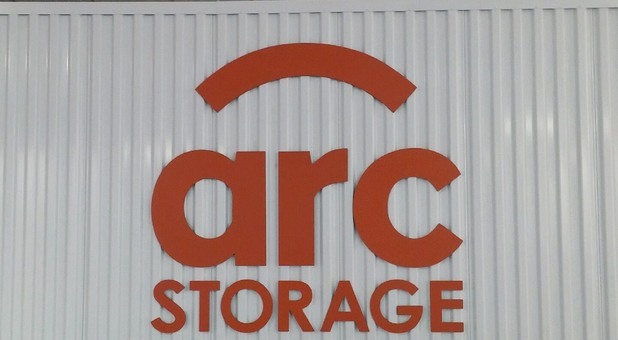 Once you know which type of unit is best for your storage needs, you can’t go wrong with arc Storage. 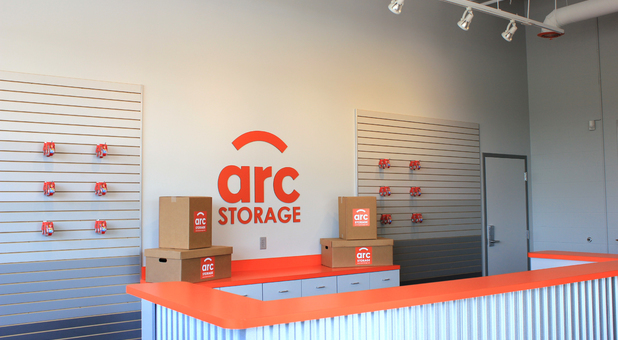 Whether you need a safe and secure solution for your personal items or a convenient alternative for your business needs, you’re sure to benefit from our safe and secure, humidity-controlled environment. 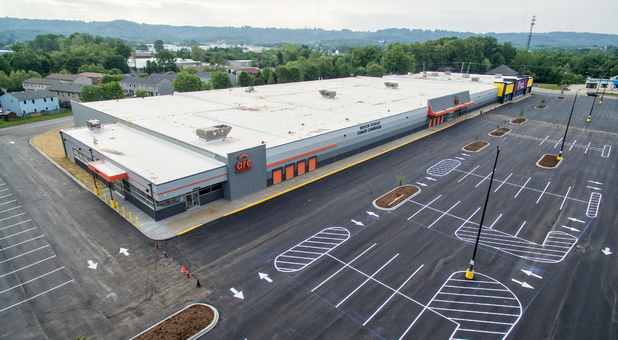 Plus, our property is conveniently located in Indiana next to I-265, I-64, and I-65! Your items are safe with us!